This House is haunted! 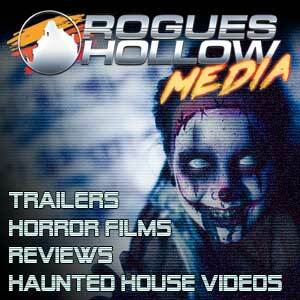 We review the 1985 Horror comedy 'House'! 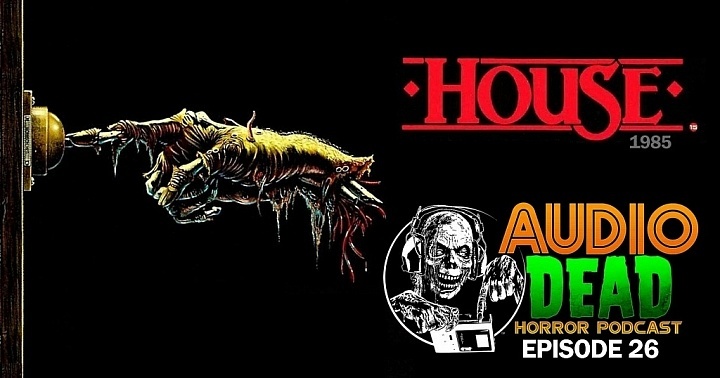 This week we talk about 1985’s ‘House’. Novelist Roger Cobb has just inherited a house from his Aunt. It’s a great old Victorian house with beautiful wood, stained glass, and ghosts! 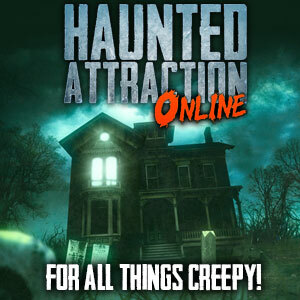 Lots and lots of ghosts! Is Roger losing his mind? His nosy neighbor seems to think so! 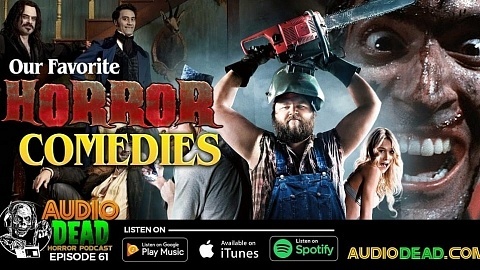 Join us for a discussion about one of the strangest haunted house horror comedy’s ever made! Come for the lovely 80’s sweaters discussion, stay for the Evil Dead 2 connections. 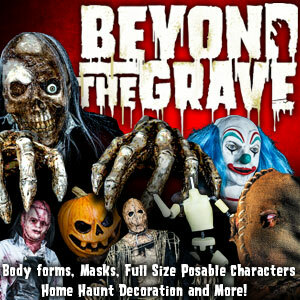 Is this a straight up horror film or a psychological thriller?! 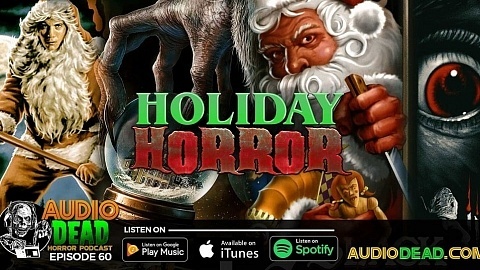 It’s a great episode that explores a often forgotten horror film from the 1980’s. 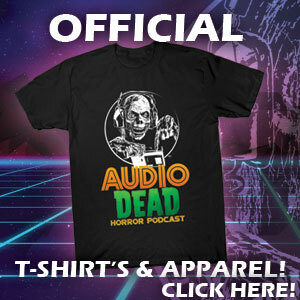 It’s ‘House’ (1985) on Episode 26 of the Audio Dead Horror Podcast! Make certain to subscribe to our show on iTunes, leave feedback, tell your friends about us! 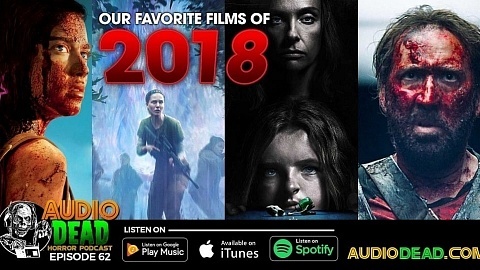 Reach out with your comments or suggestions on our snazzy website at http://audiodead.com and find us on facebook or twitter (@audiodeadhorror).